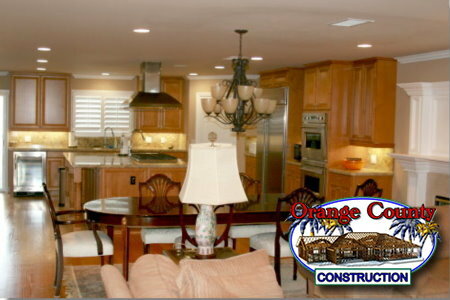 When this Huntington Beach family came to us about wanting to tear down their home and build a new dream home, we offered them a full and complete proposal that made them comfortable and wanting to move forward with the build. After drawing up the home plans, we got our permits at the city building department and quickly got to work on the new home. Like any major remodel, we had some ups and downs. 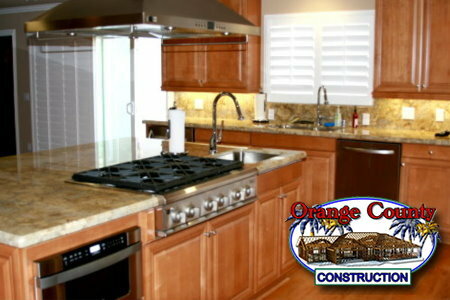 Orange County Construction was always able to make our client happy and we finished strong. 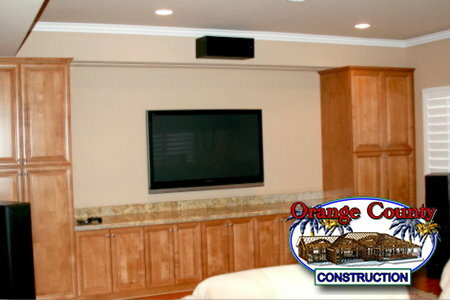 This new home has all new bathrooms, a kitchen and media room. 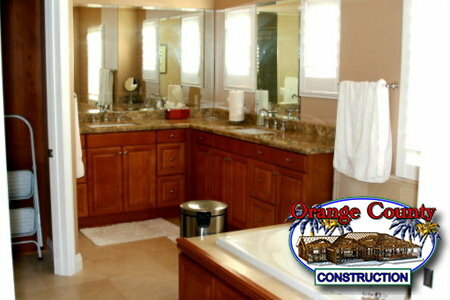 The master bedroom and bathroom are tailored to the owner request making it very comfortable for them. 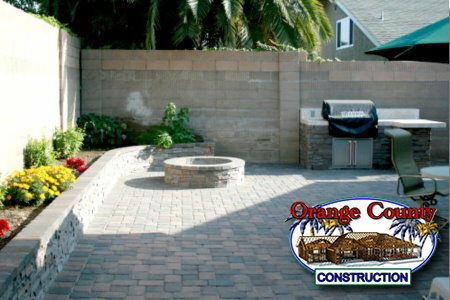 Along with the exterior pavers and new yard, they have moved from Texas into their new home and are very happy. 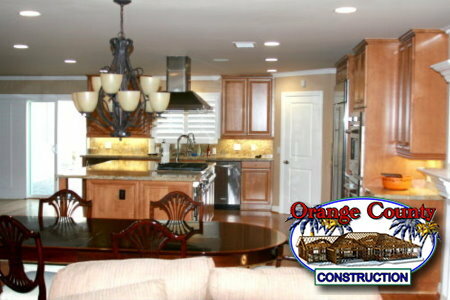 PROJECT DESCRIPTION: Custom Built Home – Demo existing house, left a couple of walls, new home. 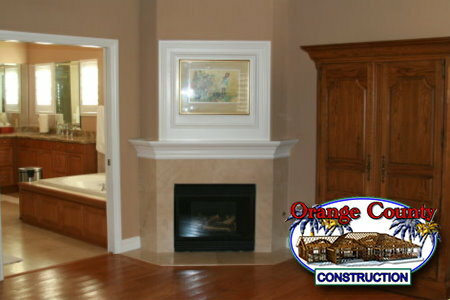 PHOTOS: Photos of a custom spec home & room additions. 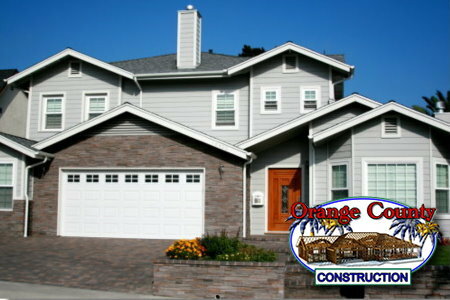 New home construction, Design-Build. 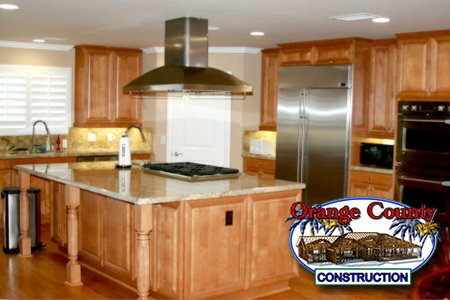 It’s a daunting task to find a contractor and a designer to put your ideas of your dream remodel project into an executable plan that you and your family feel suits your needs and wants. 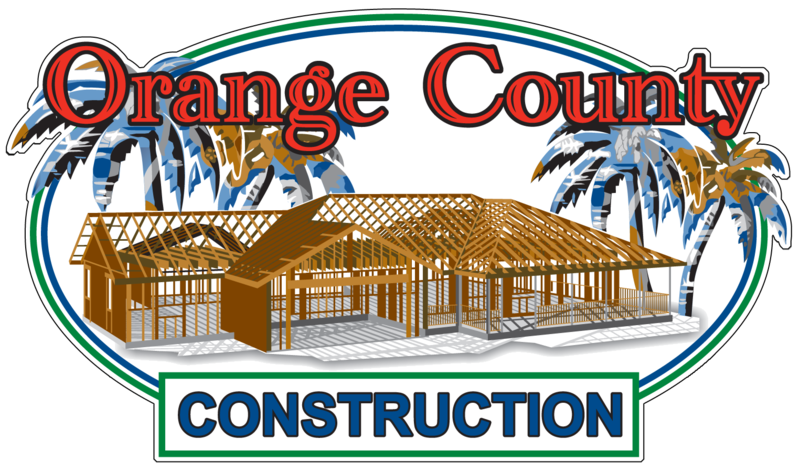 Enter Orange County Construction. We found Keith on the web at one of those remodel sites. He responded to our initial request immediately and frankly, the entire project followed the same kind of responsiveness. I found Keith to be a man of integrity who would stand by his word during the entire project. He did not waiver from what he promised and he delivered on every promise. If you have ever attempted a project as complex as a total home rebuild you know that there are so many things that can go wrong. Keith always kept me in the loop in terms of when we had to adjust plans, to pick out fixtures, countertops, cabinets, etc and this helped to keep the job on schedule. 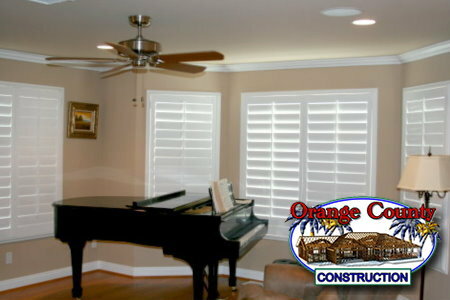 I chose Keith because I felt that he had the right temperament to deal proactively with all the subcontractors and the city of Huntington Beach. 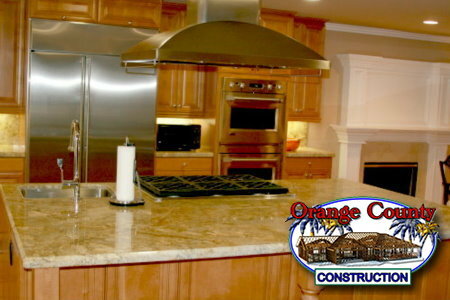 As it turned out he managed the project very well and even though there were many changes that occurred during the process, he kept it moving forward on a steady course to a most satisfactory conclusion. 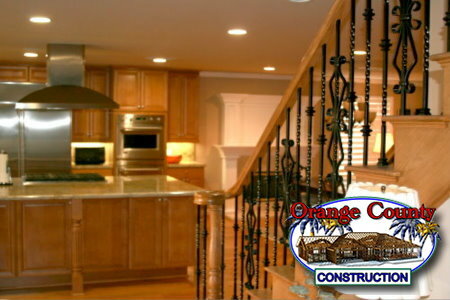 I highly recommend Orange County Construction not only for their workmanship but also for the high integrity that Keith brought to the project. I am a straight ahead person who talks in plain English and so does Keith. I found the experience to be very successful and I can tell you that both my wife and I could not be happier with the results. Take a look at the pictures of the project on the site and you will see a very well built home designed expressly for my wife and I, to our specifications and all expectations were met. One of the biggest issues around a project of this size is what happens after its conclusion. In our case, all the small punch list items have been addressed in a timely manner and Keith’s integrity continues to be exemplary.